Yes! I want this free pdf download. 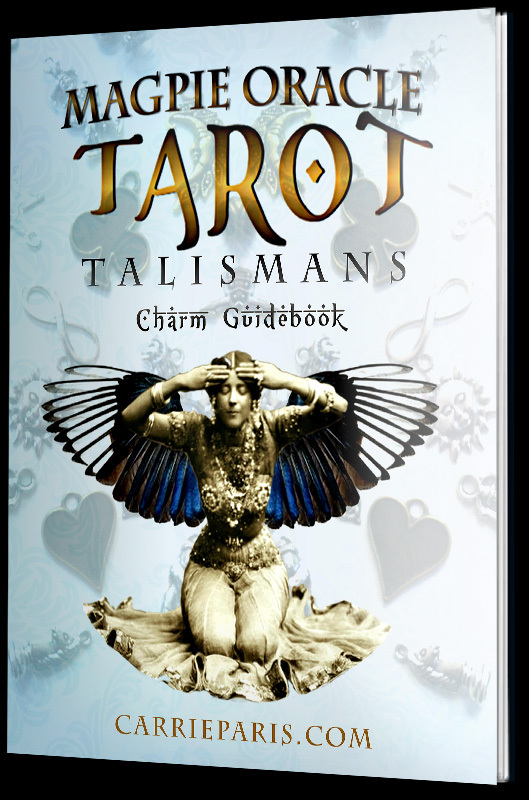 Get started on reading your charms with my free Tarot Talismans Charm Guidebook. 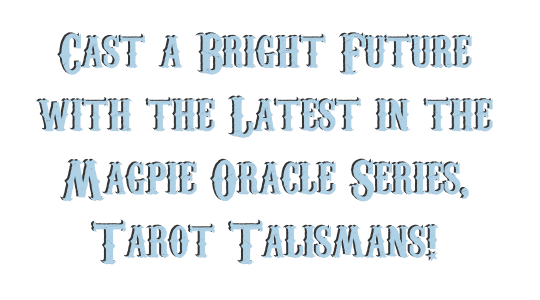 Inside you will find an easy to follow quick guide for every charm, plus a contemporary Celtic Cross spread and How-To tips. The aim is to set in motion a charmed outcome. To get this guidebook simply sign up for my email list to the right. No spam or tricks here— just the joy of sharing more ways to divine.